Just like with Blu-ray VS HD-DVD, we are currently witnessing a battle between “HDR” image formats, specifically the HDR formats that use dynamic metadata. On the one hand, there is Dolby Vision – a proprietary format; on the other hand, there is the more open HDR10+ format. If you are familiar with current developments in television technology, you will be aware of the fact that modern TVs have transitioned to 4K and HDR (High Dynamic Range) technology. We will be focusing on HDR in this article. 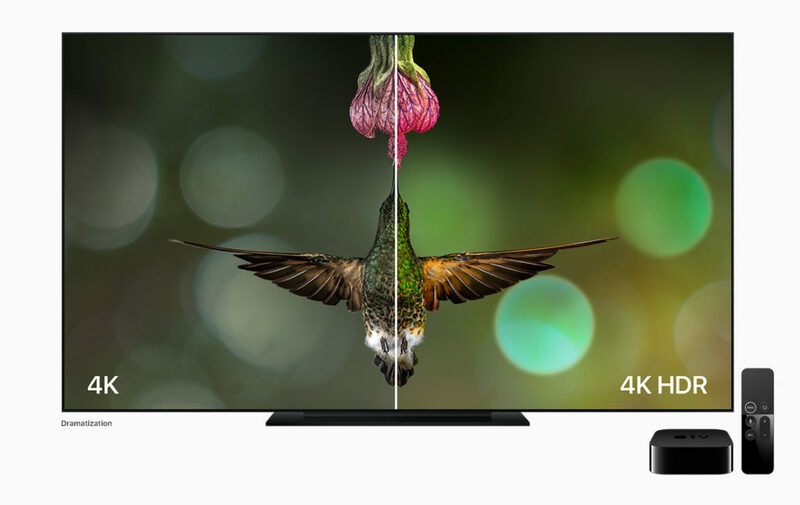 While 4K technology increases a display’s definition, its effect is not as readily apparent as that produced by HDR – a technology responsible for increasing the contrast of displayed images. The problem is that there are currently several different formats capable of producing this HDR effect. 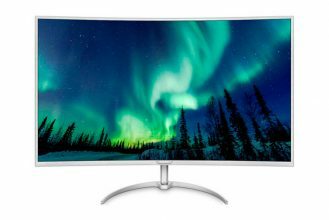 The majority of products on the market these days are compatible with the HDR10 format, an imaging technology that produces a dynamic contrast range by combining darker, more intelligible scenes with high-luminosity scenes. 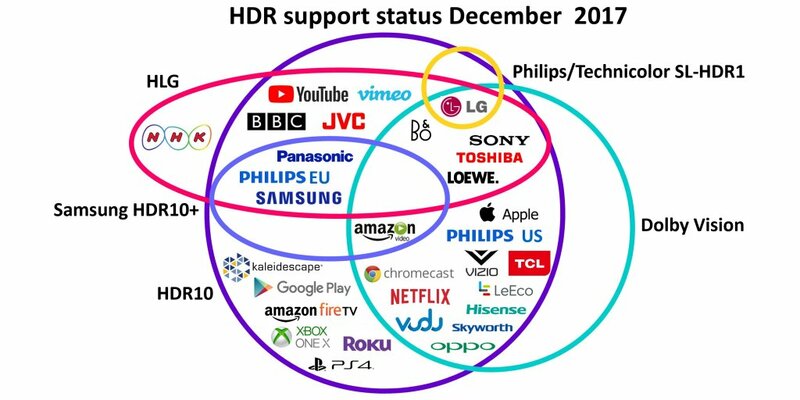 However, there are two different offshoots of this image format (HDR10+, an improved version of the HDR10 technology, and Dolby Vision) and it is easy to become confused by the many different announcements being made by this industry’s various stakeholders. At CES 2018, Panasonic made up its mind regarding which format it will be supporting (or almost did…we will come back to this point later). 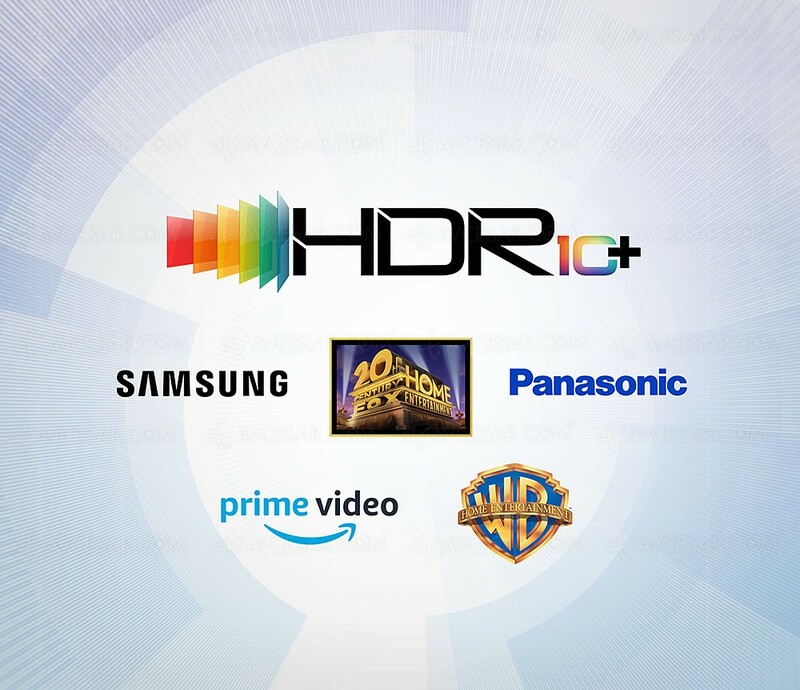 While Apple, Netflix, LG, Sony, and Oppo all support the Dolby Vision format, Panasonic has decided to take a chance on HDR10+. Its future OLED TVs – the FZ800 and the FZ950 — will be compatible with the open HDR10+ image format developed by Samsung and Fox (in conjunction with Warner Bros) which has also been approved by the BluRay Disc Association. This decision is sure to add to the existing confusion among consumers. A quick look at the following diagram will give you a better idea of the mess the HDR format is in at the moment. Nowadays, provided with the right image source, any modern TV is capable of displaying HDR10, the same will not be true of HDR10+ (10 bits) and Dolby Vision (12 bits). Contrary to simple HDR10, these two competing formats use dynamic metadata in order to produce better contrast levels which vary from scene to scene in function of the content being displayed (whereas HDR10 uses fixed values). As a result, both of these formats will require compatible hardware. HDR10+ sets itself apart from its proprietary counterpart, Dolby Vision, by being patent free. Dolby Vision has already been widely adopted by companies such as Netflix. Netflix’s Richard Smith had this to say in a TechRadar article: “We do already support HDR10, not the HDR10+ variant, there’s a possibility we’ll support that in the future but it’s not something that’s on our roadmap at the moment”. Amazon Prime, for its part, has opted to use HDR10+ for delivering content to Samsung TVs released in 2017. It would seem as if Panasonic is following in the footsteps of Samsung. However, its next generation of UHD Blu-ray reader will feature a model compatible with Dolby Vision. Translation: Panasonic will allow you to view Dolby Vision, just not on any of its TVs. While this strategy may seem nonsensical, it makes a certain amount of sense when seen from a consumer’s point of view (we are talking about Panasonic’s most expensive Blu-ray reader which is expected to be able to handle any format). As a consequence, you could very easily find yourself in a position of having a UHD Blu-ray disk compatible with Dolby Vision and not having the right hardware to view it on (you will require a compatible TV, disk reader, and perhaps even a compatible amplifier), simply because you have purchased HDR10+ compatible equipment…or vice-versa. 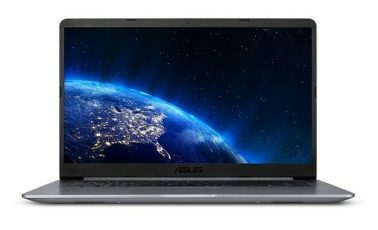 Generally speaking, most people will not worry too much about this ongoing battle since they will be content with using the basic HDR10 stream built into both of these technologies. However, true purists – people who invest thousands of dollars in hardware in order to obtain the best possible image – will have a hard time choosing a side in this raging battle (like when they had to choose between Blu-ray and HD-DVD). All the more so if one of these two formats ends up disappearing altogether – which is always a risk when two formats are in competition with each other. Since HDR10+ is a free and open format, you might be of the opinion that it will ultimately prevail. Danny Kaye, Executive Vice President of 20th Century Fox, and Managing Director of the Fox Innovation Lab said that:”Together with Samsung and Panasonic, we aim to standardize the licensing process making it easy for partners, including content creators, television and device manufacturers, to incorporate this technology and improve the viewing experience for all audiences”. Still, at the moment, we would be hard-pressed to recommend a TV for you to buy regardless of your content source (VOD or physical disk) because of the unwillingness of manufacturers to standardize on a single HDR format.